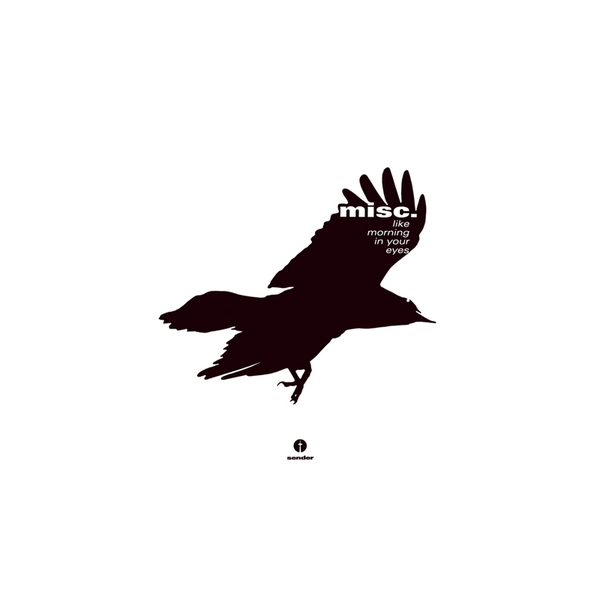 Misc are Christopher Bleckmann and Hannes Werner and their last album "crunch time" sent rave shockwaves through impact hungry techno dancefloors. Hold tight for "like morning in your eyes” – there’s a similar sense of exhilaration to the last album, the large fuzzy basslines and sequences remain, but do we detect a slight, and admittedly welcome softening? There’s a smoother glide, some calmer moments, euphoria rules okay, but some respite is needed and here Misc prove they can layer an album whilst retaining their original audience.